Get a pair of double drop earrings. 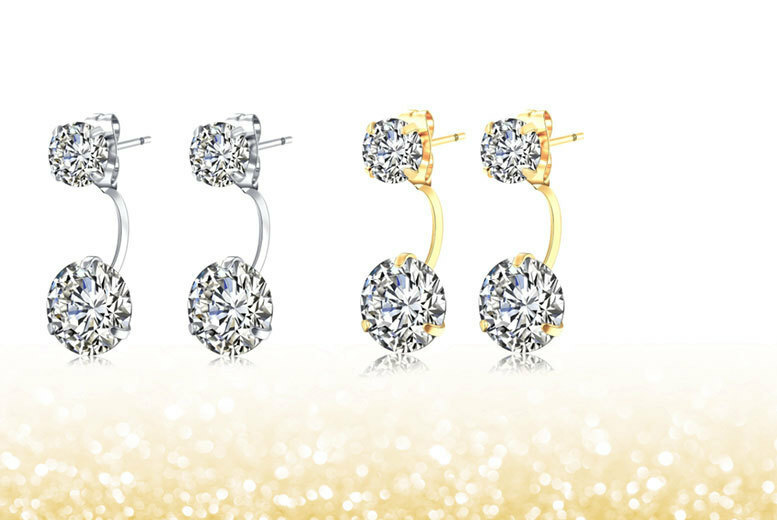 Choose from a gold or silver-toned pair! With 6mm and 8mm ball studs.